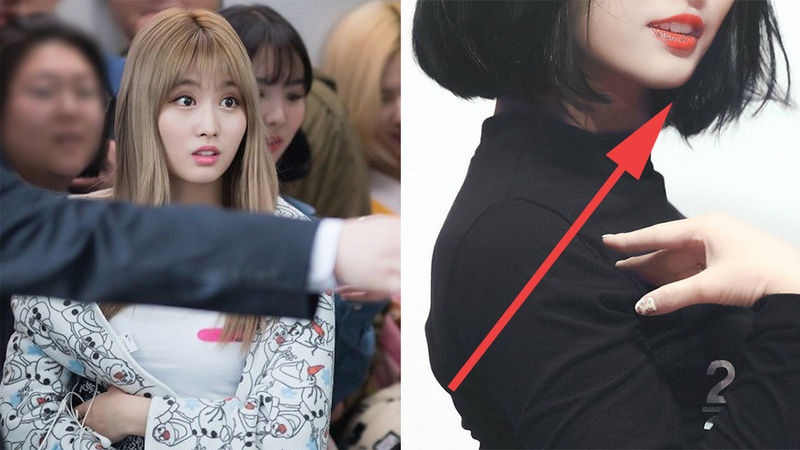 TWICE's Momo got a new look and it's jaw dropping! On March 10th, TWICE held a fan meeting for mobile game 'Sudden Attack,' which they model for. 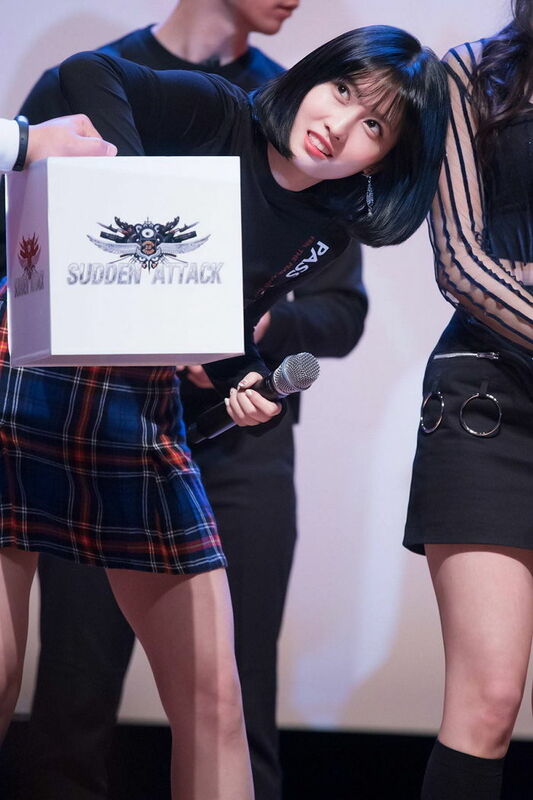 During the event, Momo was spotted to have a new hairstyle: black bobbed-hair. 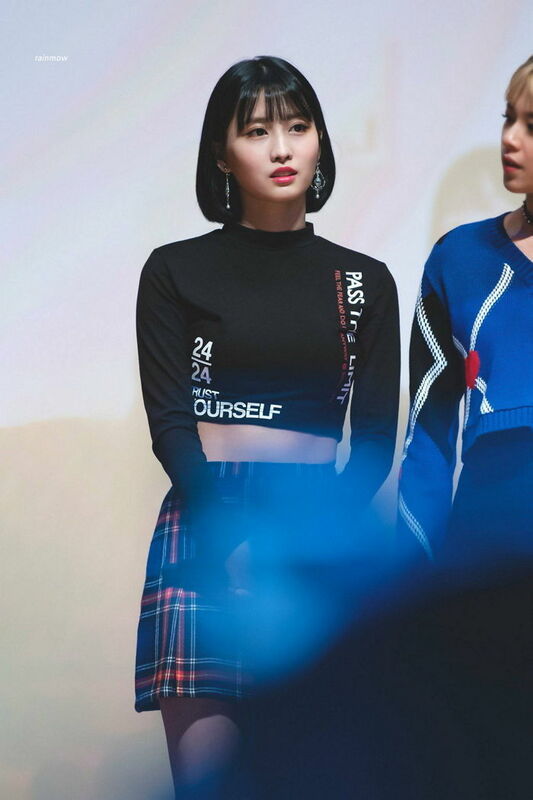 It's the first time for Momo to rock the hairstyle, and she indeed looks pretty as ever with the new cut. It might be familiar for fans to see Momo in fancy colored-hair such as gold or pink. 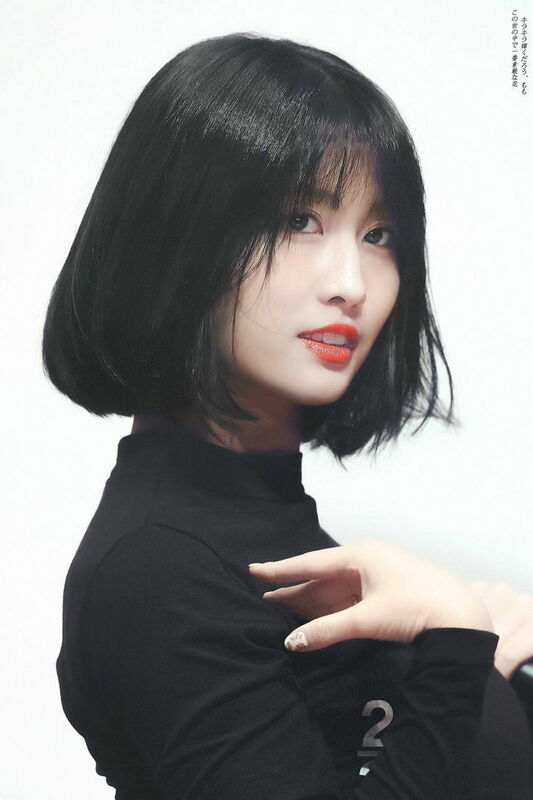 However, once Momo back to basic with black hair, she surely blows everyone's mind. You can check the fancam above and fan-taken photos of Momo below.